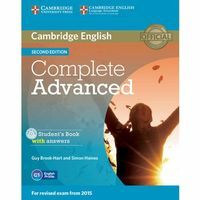 A focused, 50-60 hour course for the revised Cambridge English: Advanced (CAE) exam from 2015. 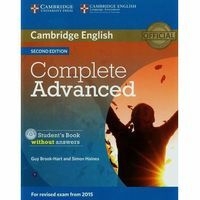 The Student's Book without answers provides C1-level students with thorough preparation and practice needed for exam success. 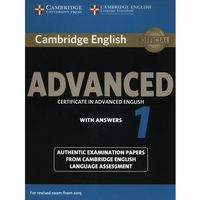 All four of the revised exam papers are covered. 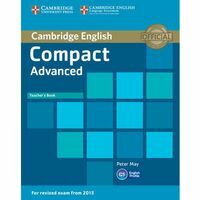 'Quick steps' and Writing and Speaking guides explain what to expect in the exam, and provide strategies on approaching each paper, model answers, useful expressions and further practice. 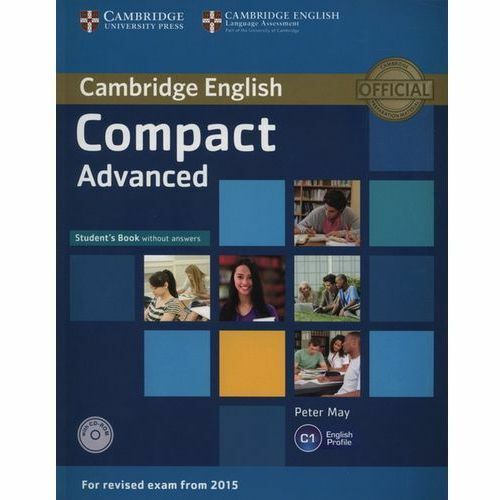 The accompanying CD-ROM provides interactive language and skills practice. 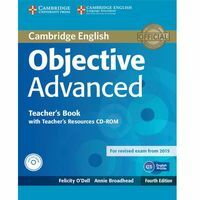 There are two complete practice tests for teachers to access online. 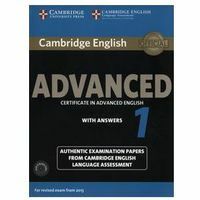 Audio required for the Student's Book listening exercises is available on Class Audio CDs or in the Student's Book Pack, both available separately. 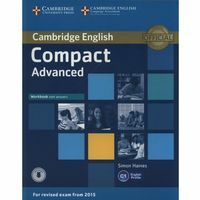 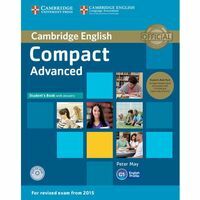 Compact Advanced Student\'s Book + CD. Darmowy odbiór w niemal 100 księgarniach!